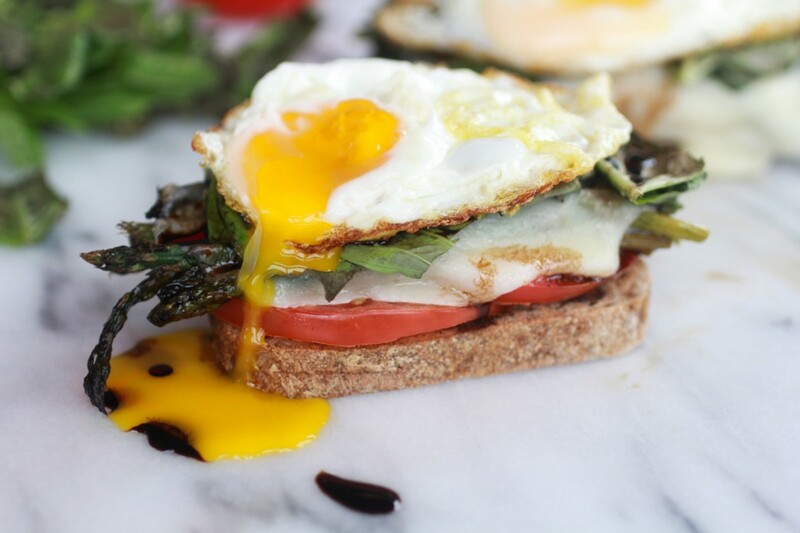 A perfectly fried egg has the potential to be anything from a light snack to a full-on protein-packed meal. 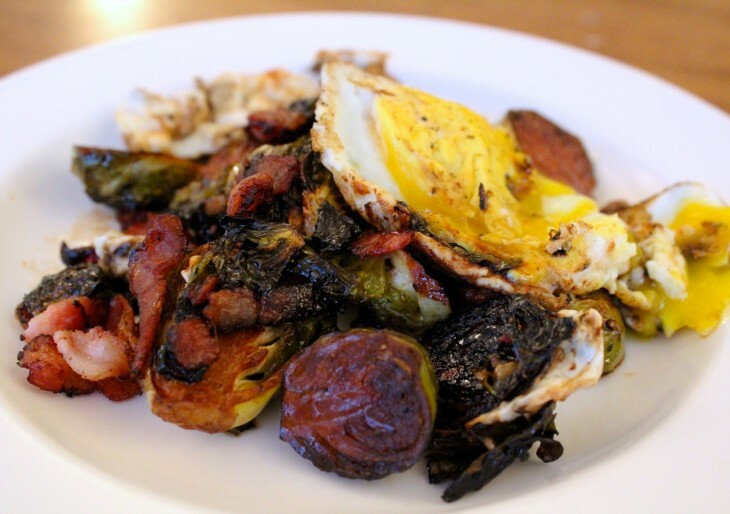 Whether you are using an egg to add a savory, gooey consistency to your lunch, whipping up a fortifying breakfast or throwing it over a Sunday night dinner, an undercooked egg will not disappoint. 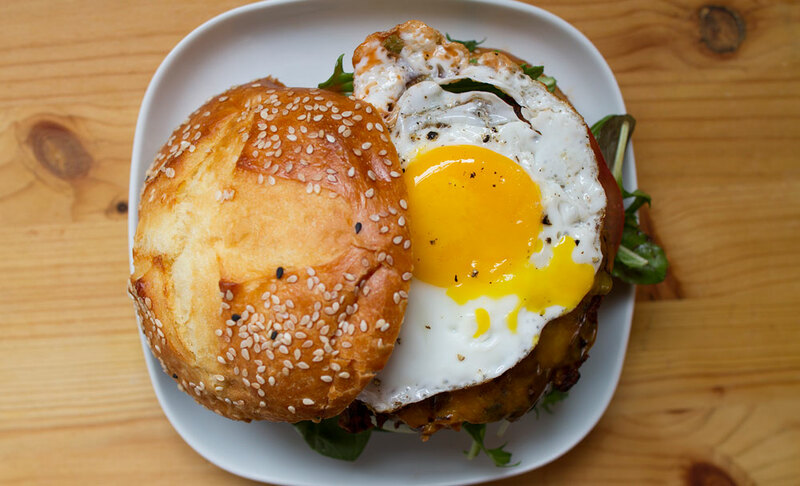 Here are seven foods in the awkward limbo between snack and meal that a fried egg can take to the next level. 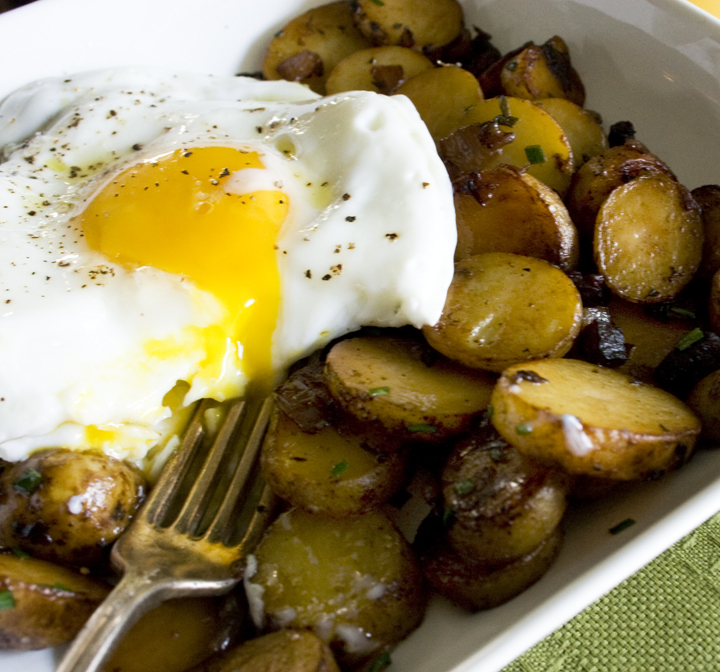 Finish off hash browns or home fries with a fried egg for breakfast. Or take a baked potato, smear on some sour cream and enjoy fried-egg-topped comfort food perfection. Recipe here. 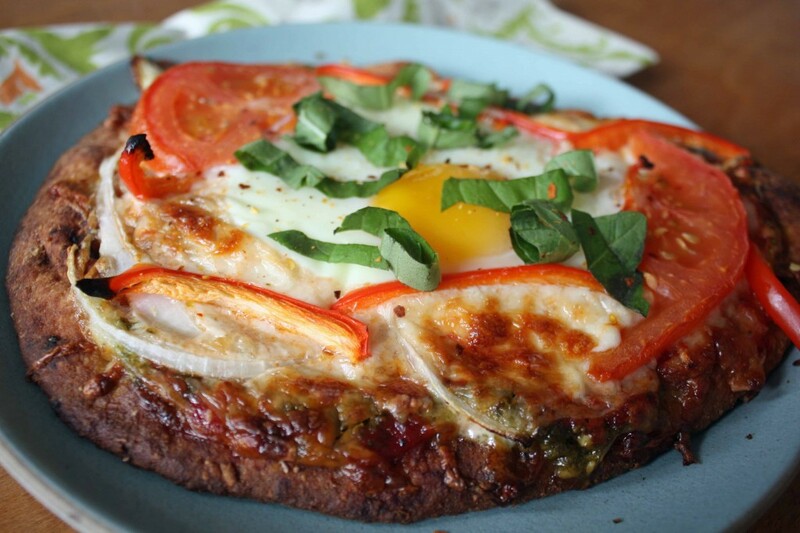 This can be your standard cheese pizza or an inventive breakfast one. Either way, it can take a personal-sized pizza to a full meal. Recipe here. This is the perfect offbeat burger topping to contrast with a crispy patty. Recipe here. Add protein to a classic salad combo. You’ll get a different taste with every bite. Recipe here. 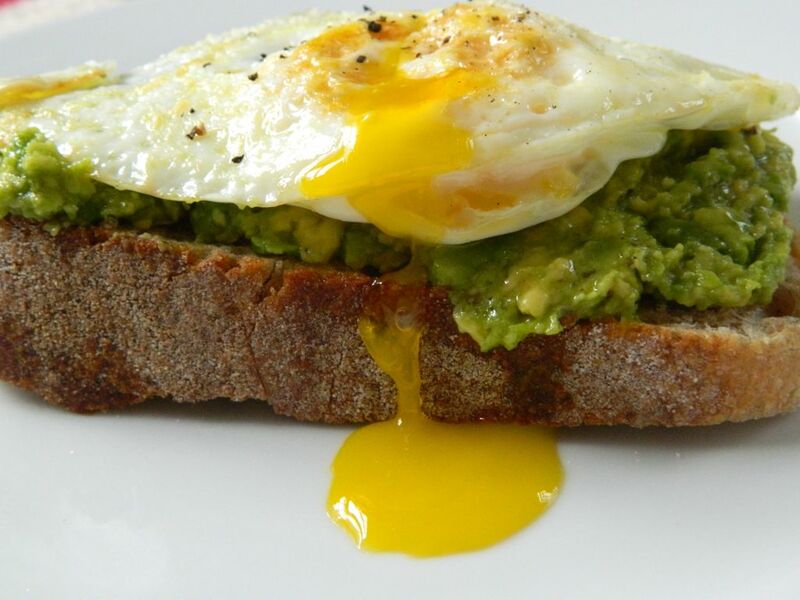 The creamy avocado melts in your mouth when paired with a warm egg. Recipe here. Transform a simple veggie dish into a filling lunch or dinner. Recipe here. 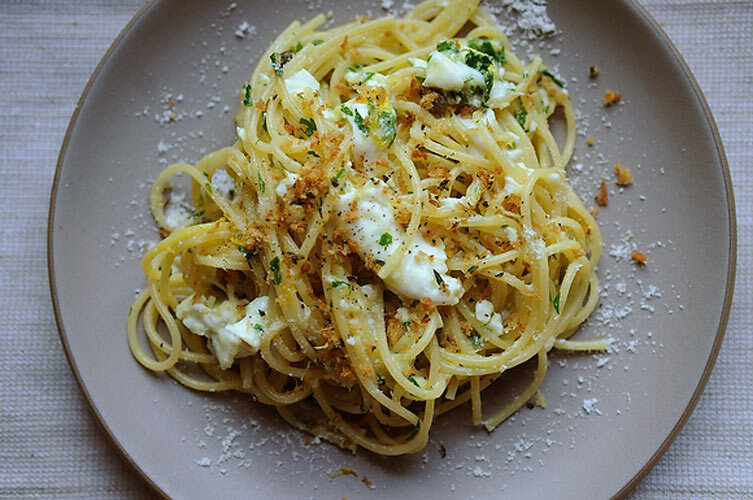 Step it up a notch when pasta is the only food left in your pantry. Recipe here.